Fallout 76 is down right now ahead of the rollout of the Wild Appalachia update on PS4, Xbox One and PCs. Fallout 76 update 1.1.1.2 for PCs will weigh in at 2GB while 1.1.1.1 for consoles is 4GB. Fallout 76 servers went down at 2pm UK ahead of the release of patch 7.5 which introduces the Survival Mode Beta to Fallout 76. Describing the new addition in the Wild Appalachia patch notes, the Fallout 76 team said: “Patch 7.5 releases today, and introduces the Survival Mode Beta to Fallout 76, which is a new game mode featuring fewer restrictions and higher-stakes for Player vs. Player (PVP) combat, Scoreboards for tracking your stats, a bonus on all XP you earn, and Legendary item rewards for new Weekly Challenges. The official Bethesda Support Twitter has confirmed that server downtime has started with Fallout 76 players unable to login right now. 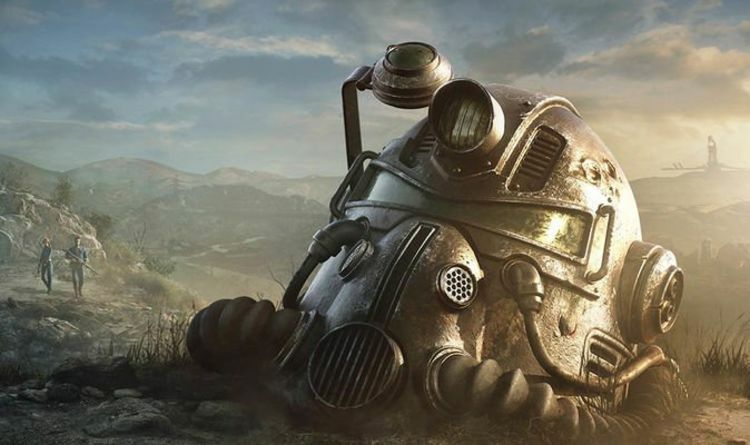 They tweeted: “@Fallout 76 is undergoing maintenance on PC, PlayStation 4, and Xbox One. EastEnders spoilers: Stuart FRAMES Mick after making monumental hunt mistake?